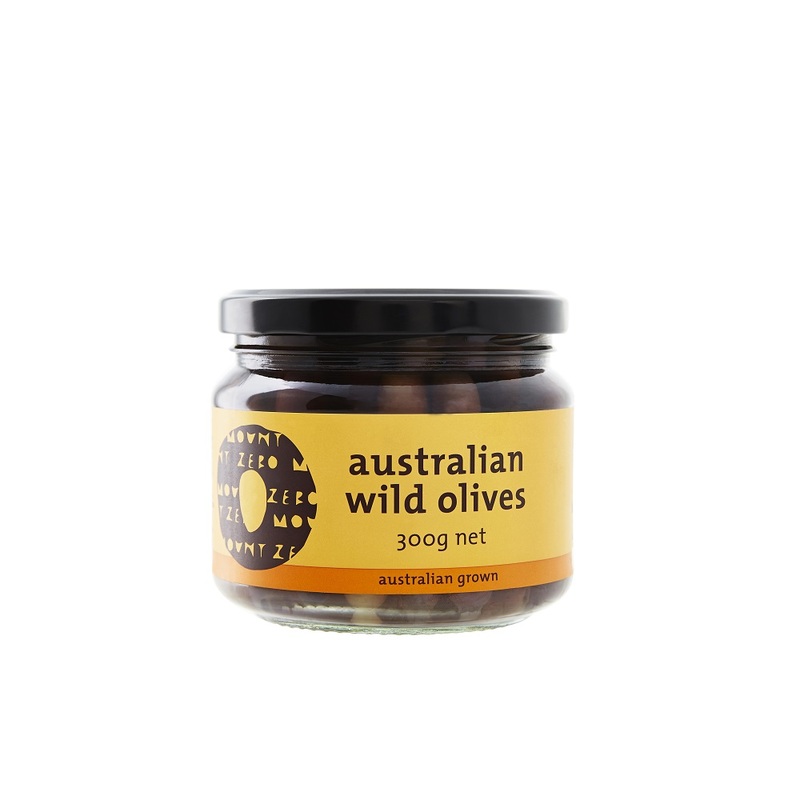 Our Australian Wild Olives are small but they are mighty, losing nothing in taste from their small size. When much of Western Victoria (the Mount Zero Grove) and parts of South Australia were planted 50 - 100 years ago, it was largely with grafted trees. Over time, as some groves have been allowed to go "wild" and trees have self sown, the original root stock has grown through producing an olive like no other - small bullet shaped fruit, with intense flavour! We are now supporting the regrowth of this original root stock and are producing a small amount of these wild (by nature & flavour) olives. 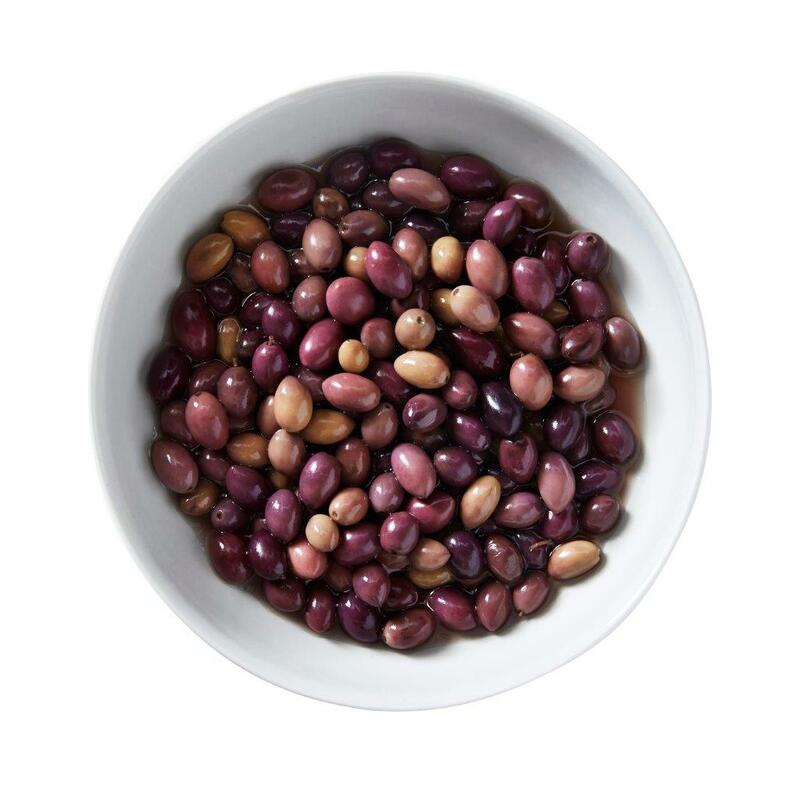 Fantastic as a table olive, for nicoise salads & mixed with almonds & lightly pan heated.